In this category you will find all of fins models of carbon fiber fins manufactured by us. 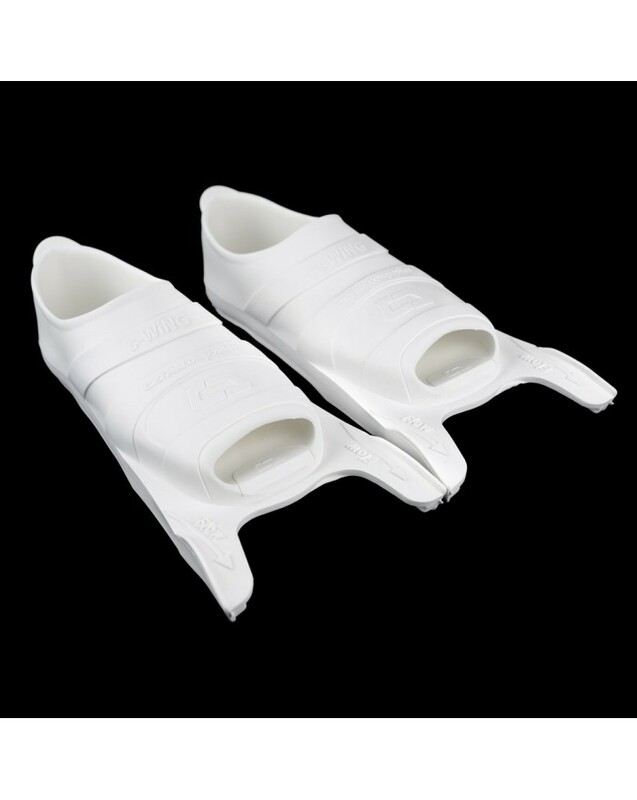 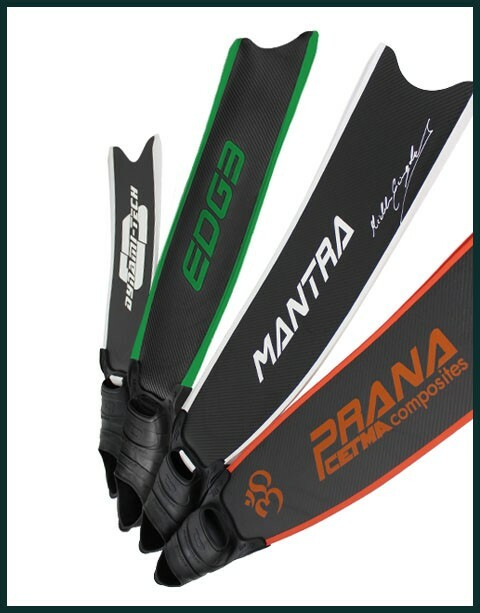 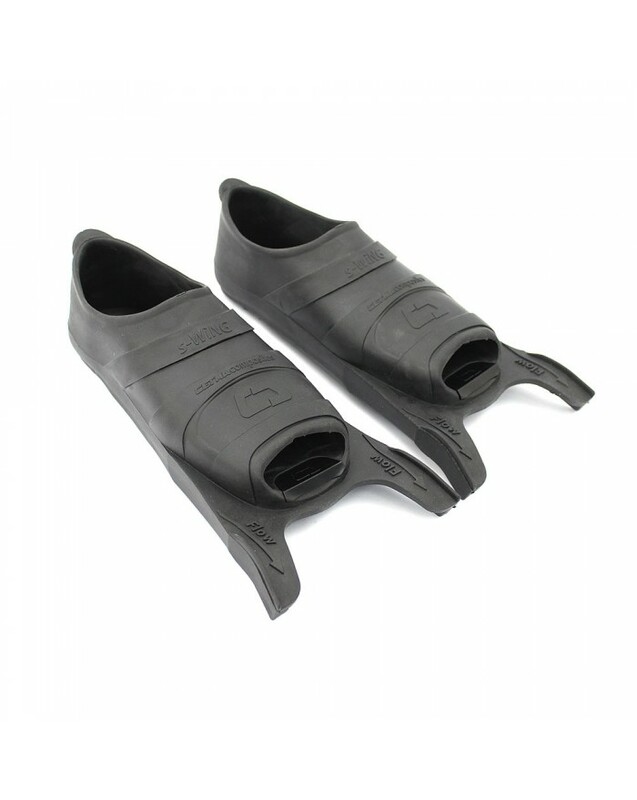 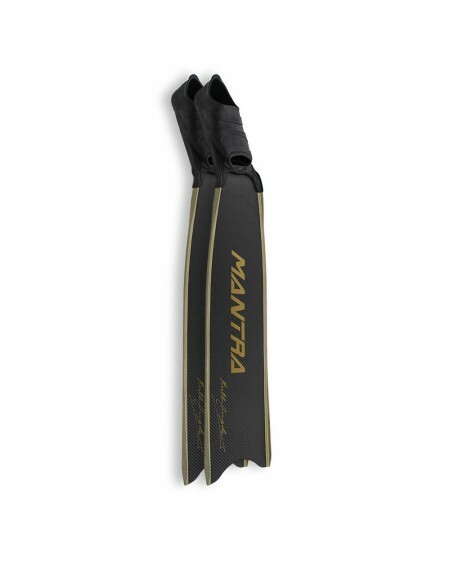 In this category you will find all the footpockets compatible with our carbon fiber fins. 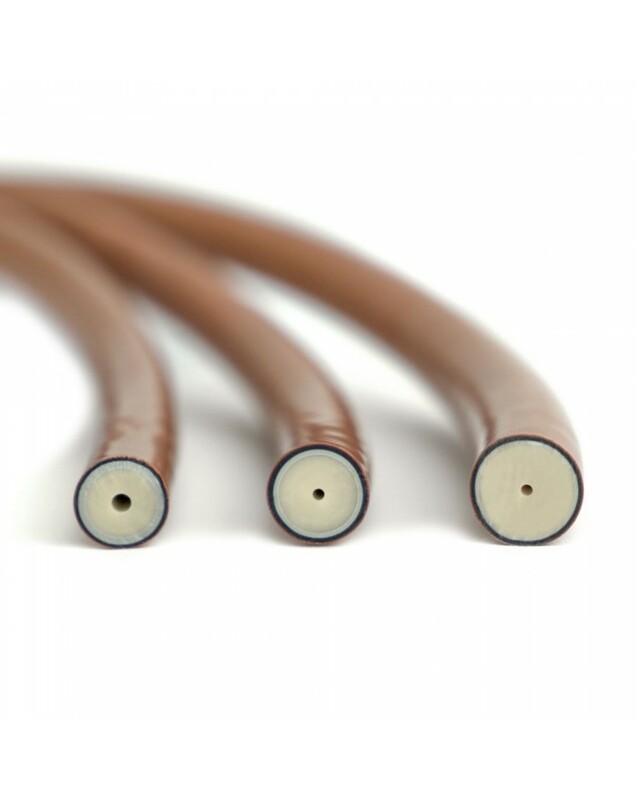 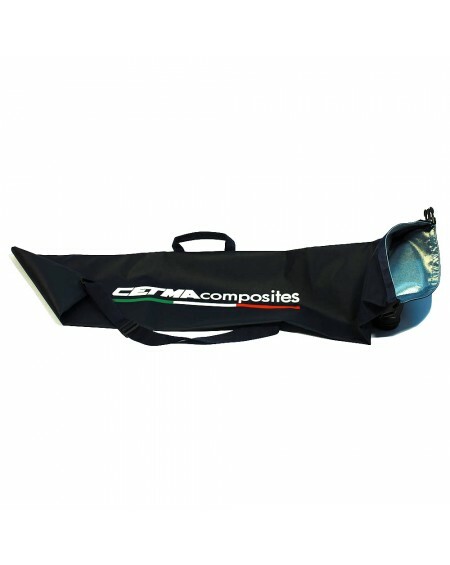 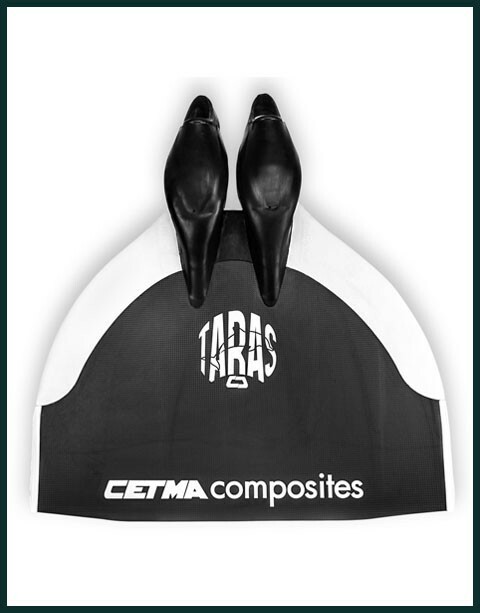 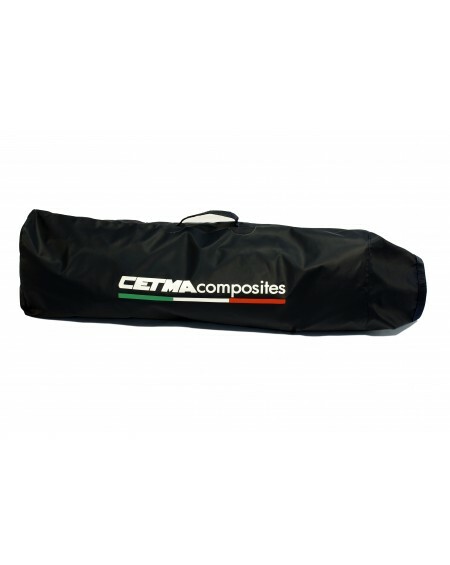 In this category you will find the monofins realized by Cetma Composites. 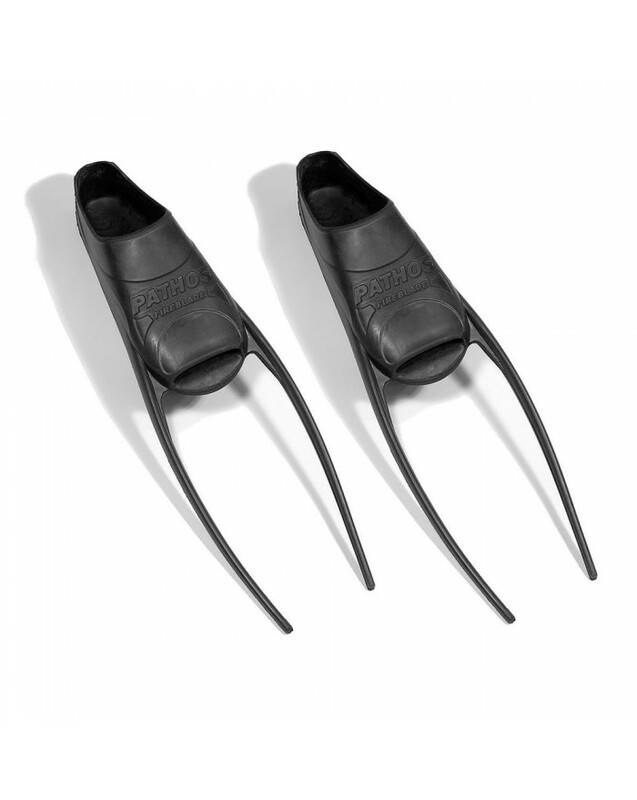 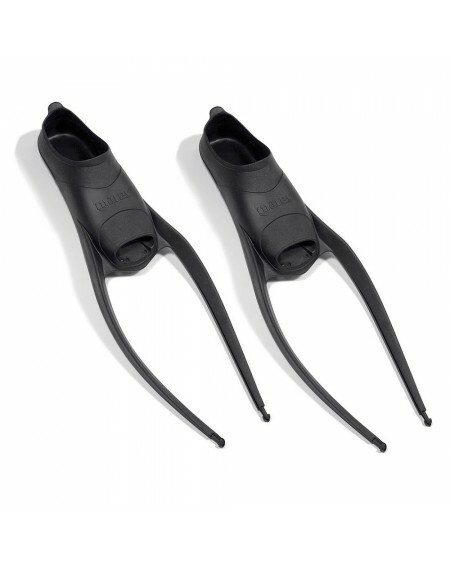 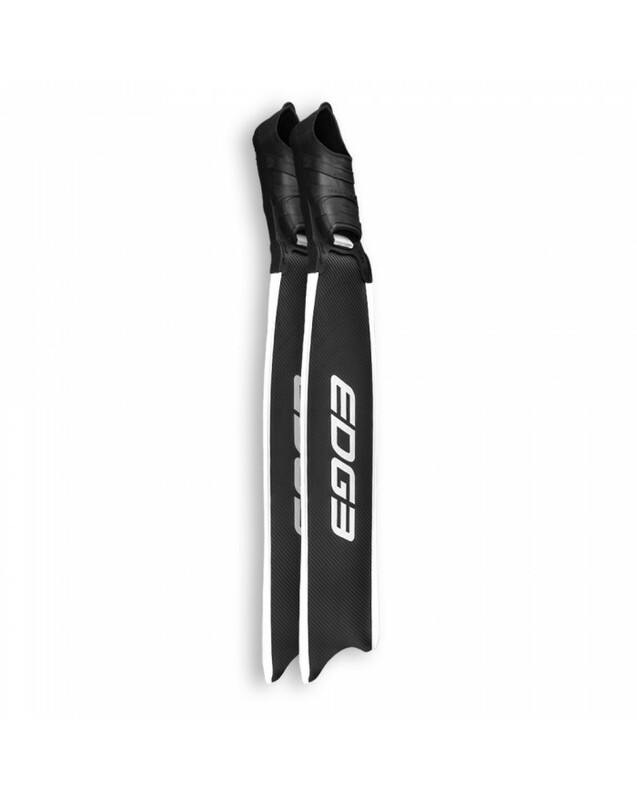 In this category you will find all the accessories available for the carbon fiber fins. 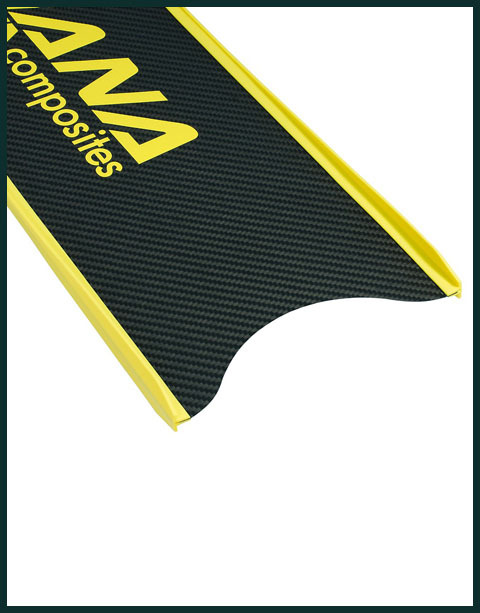 Get a 10% discount on all our products. 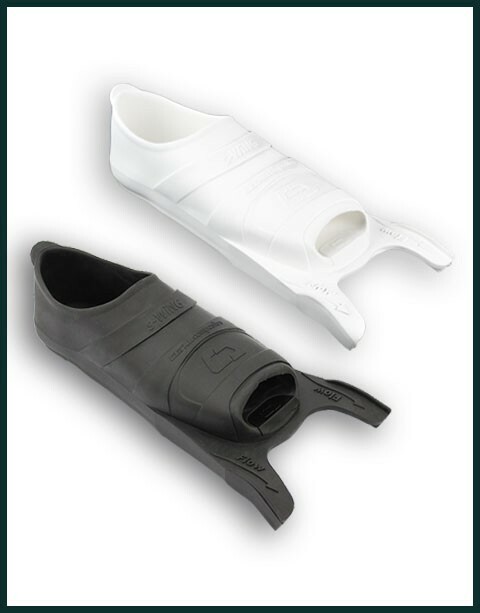 NEW DYNAMI TECH-L, AVAILABLE NOW! 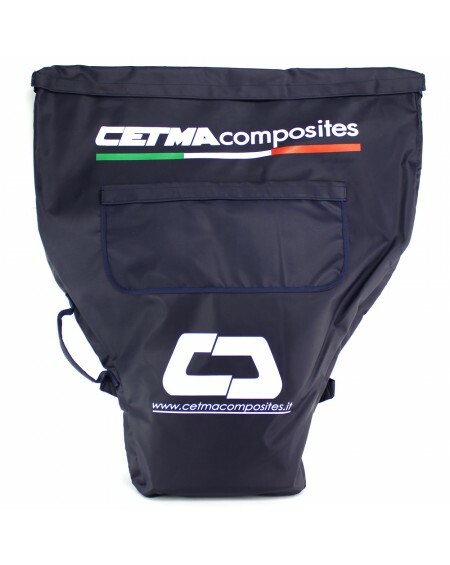 You can buy it now on our website! 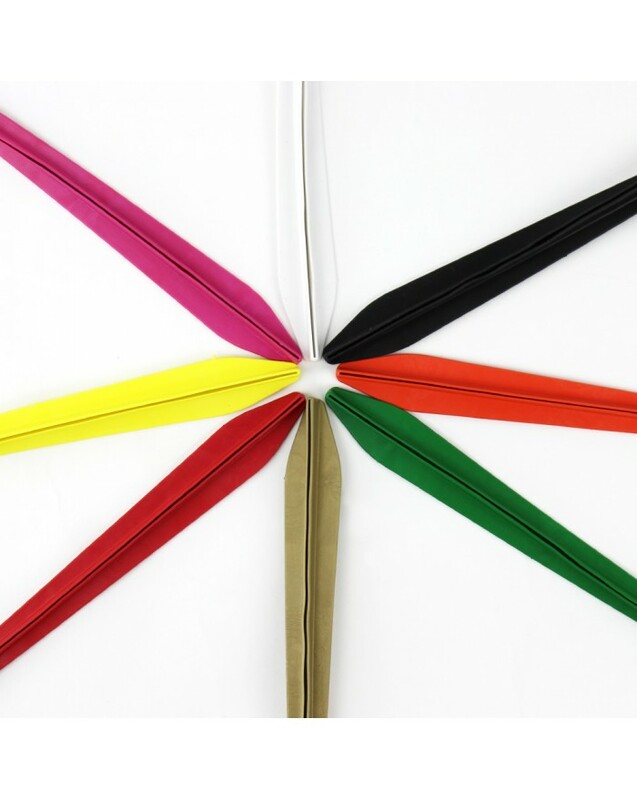 Sign up for our newsletter to stay updated on new collections and news about our products.